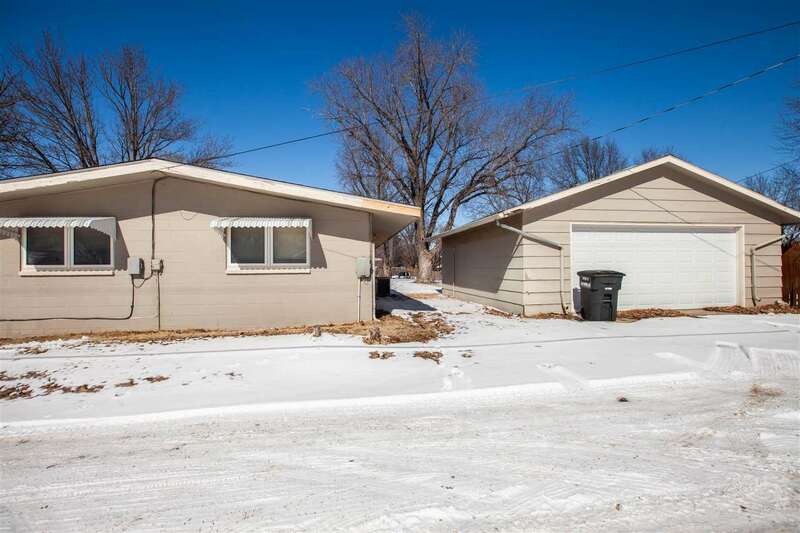 Small town living at its BEST! 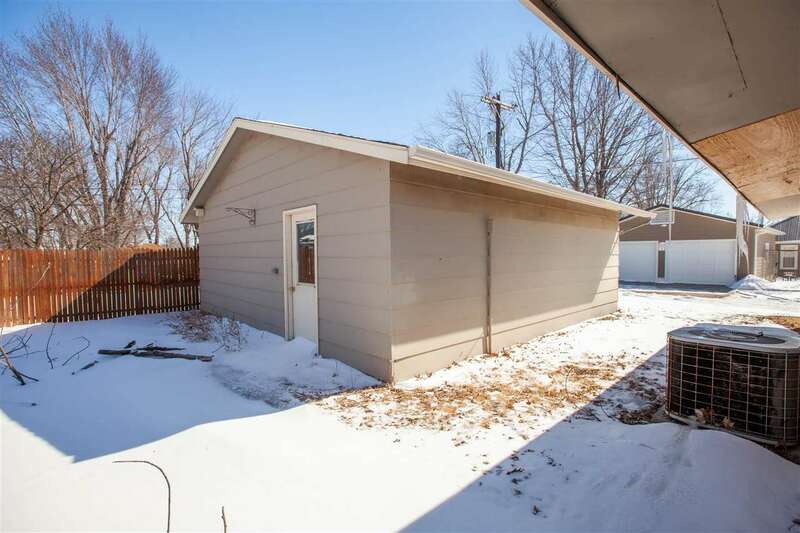 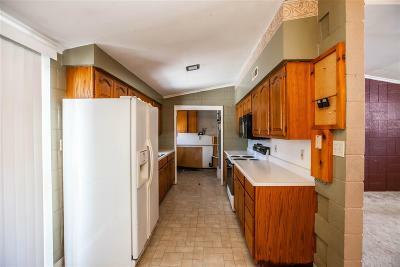 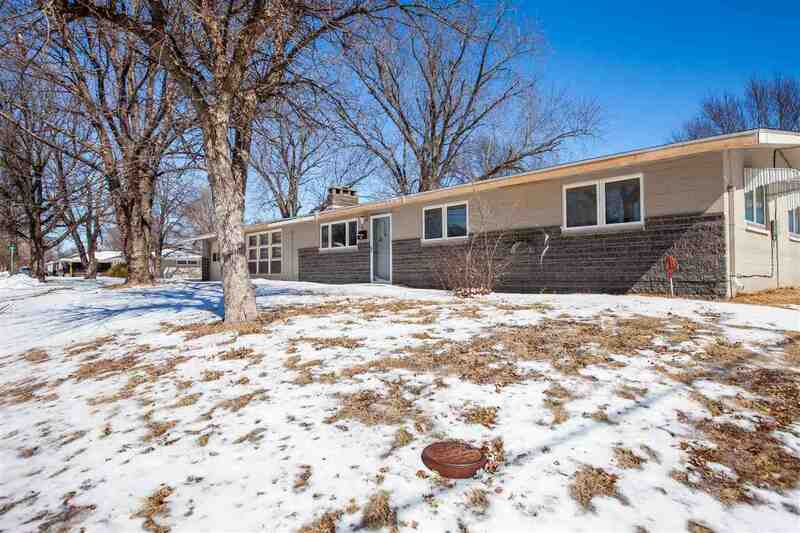 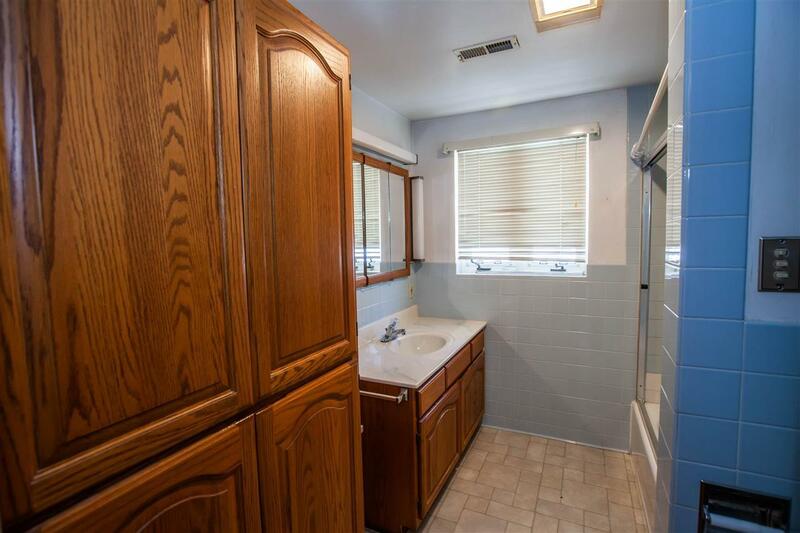 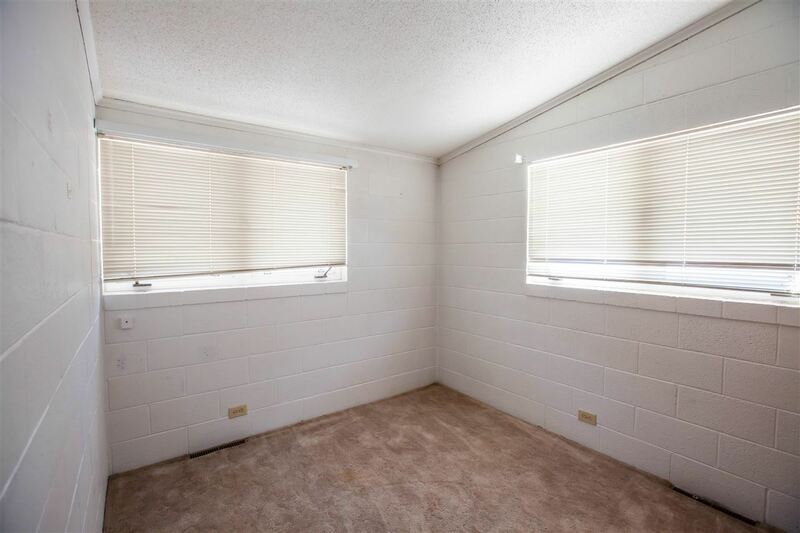 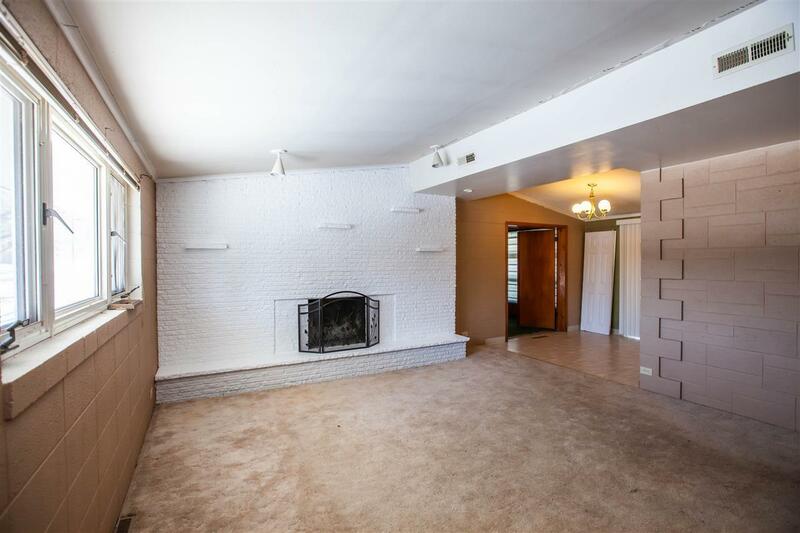 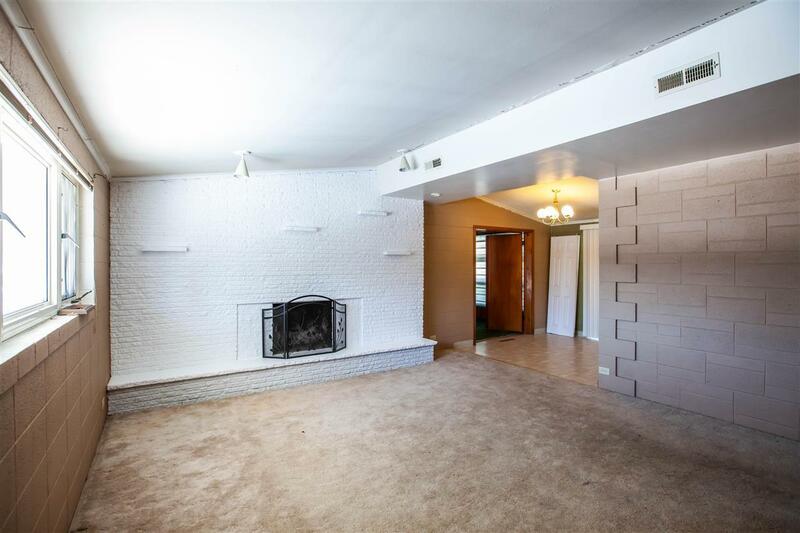 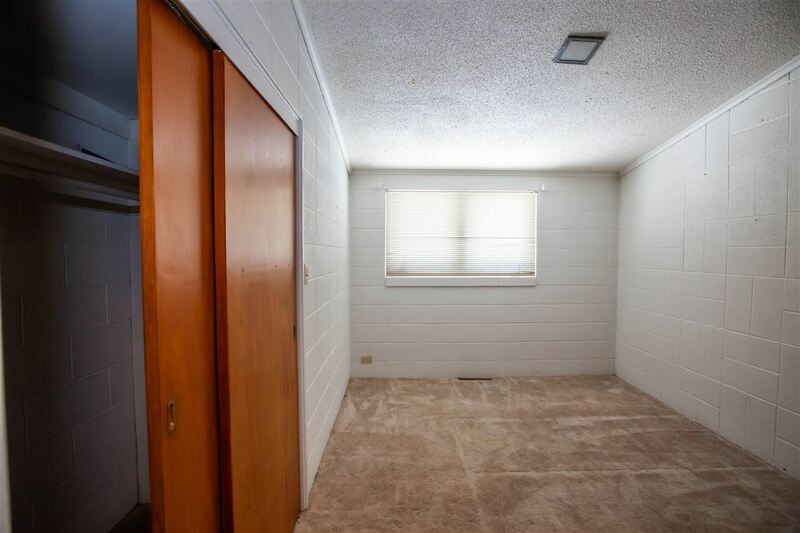 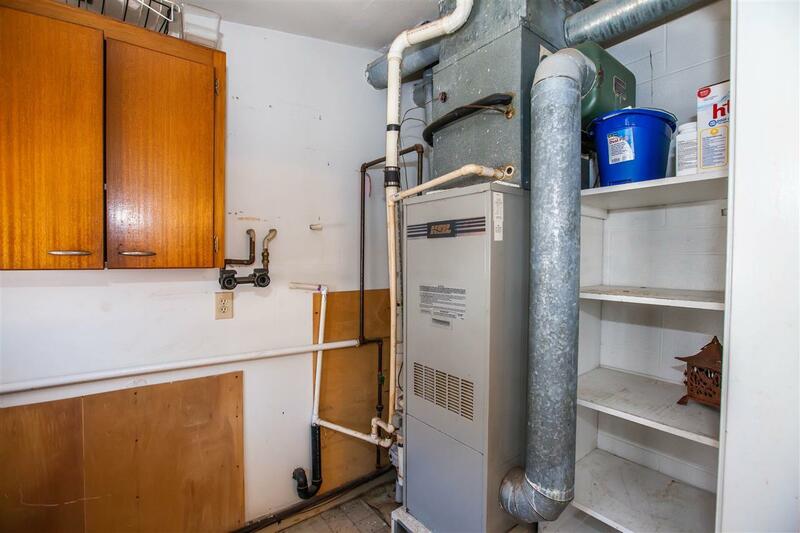 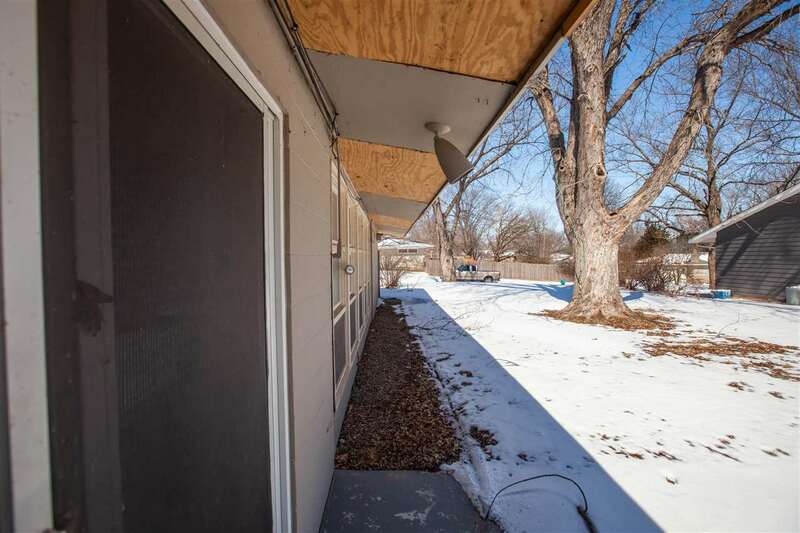 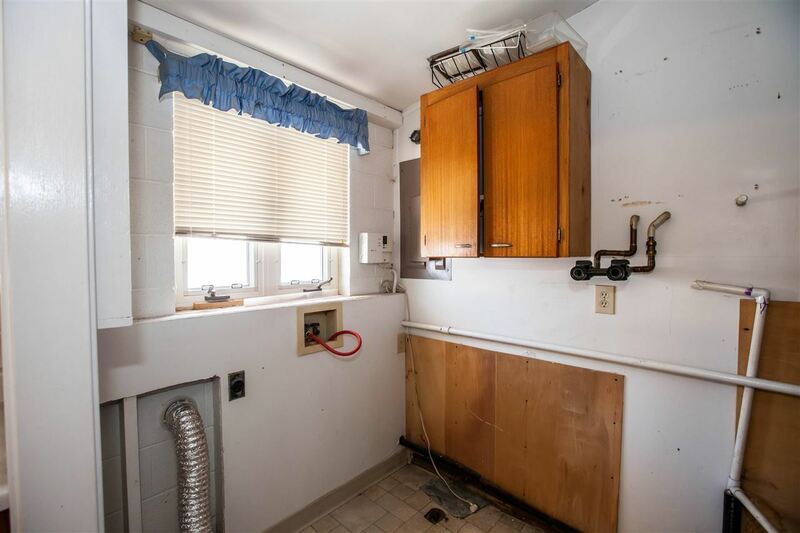 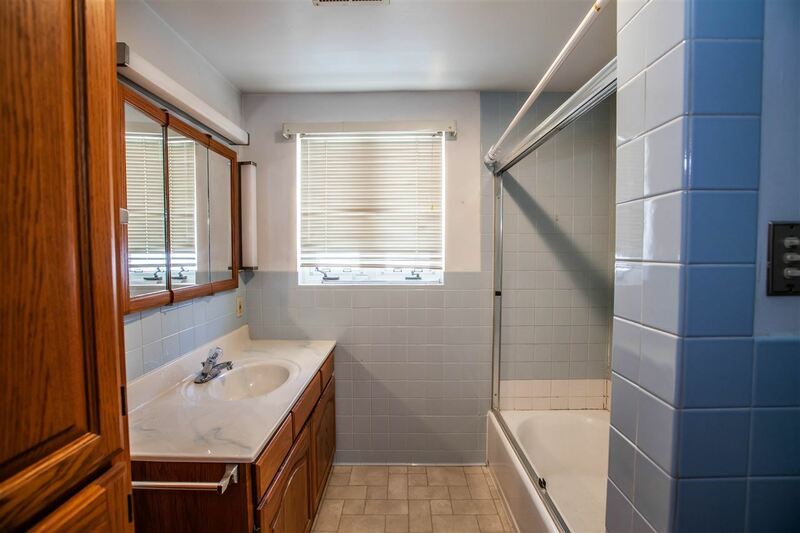 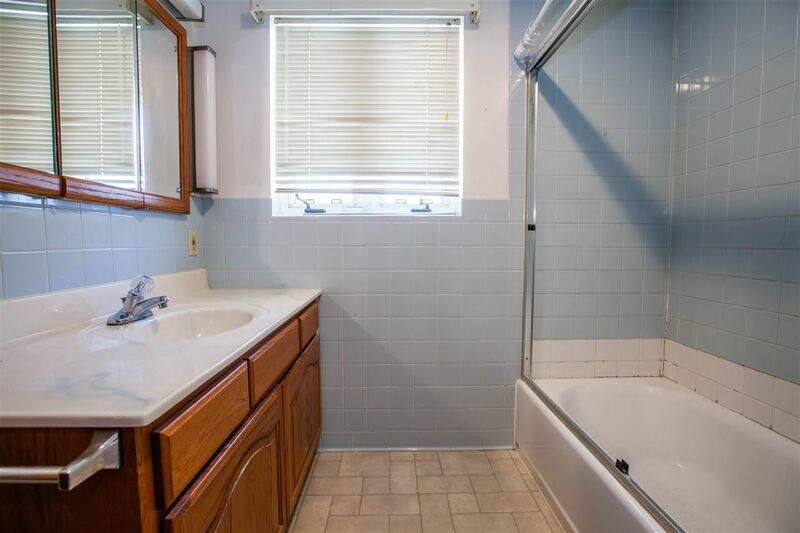 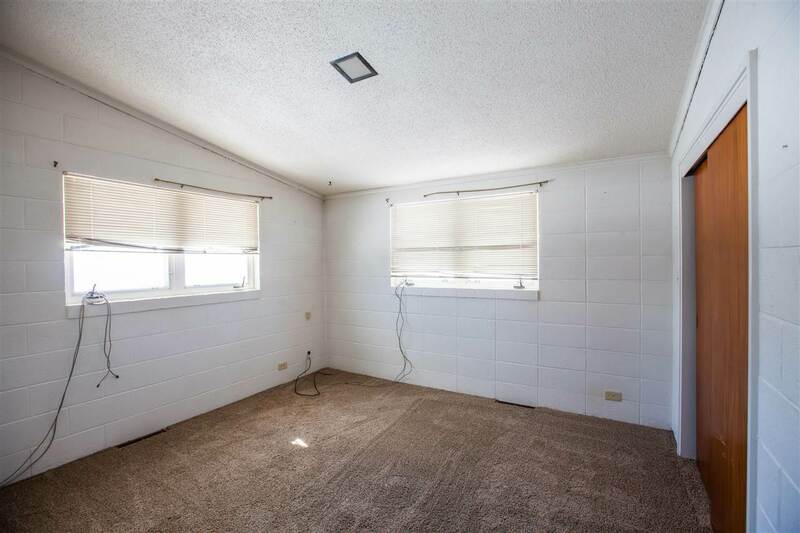 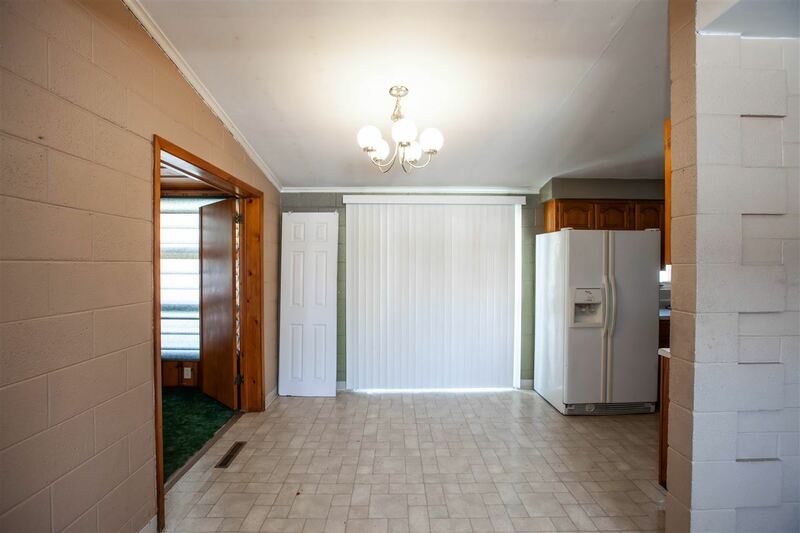 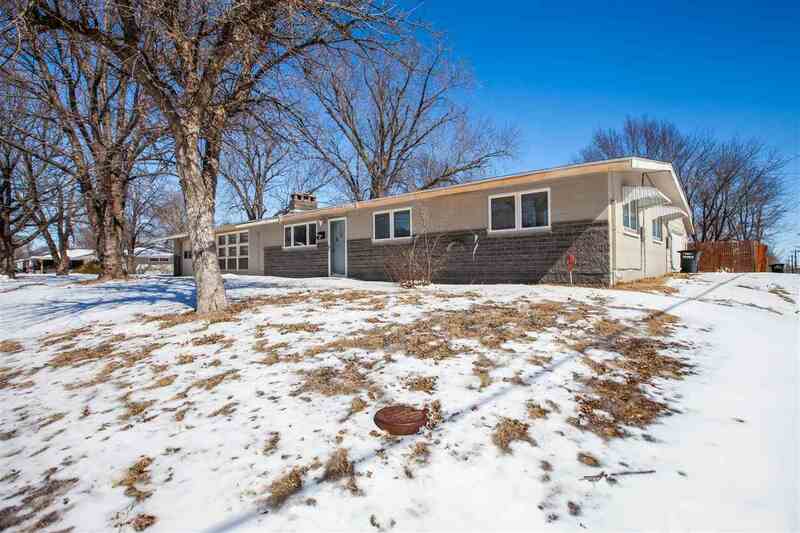 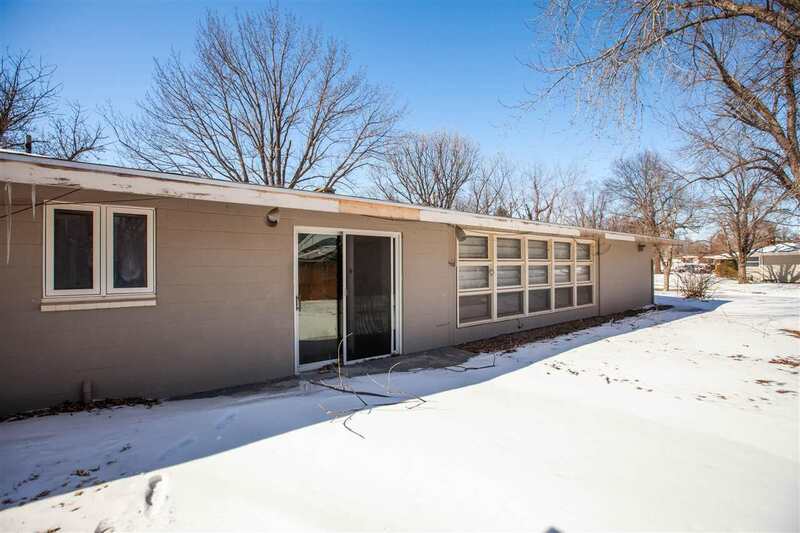 Take a look at this wonderful 3 bedroom, 1 bath home located in a corner lot. 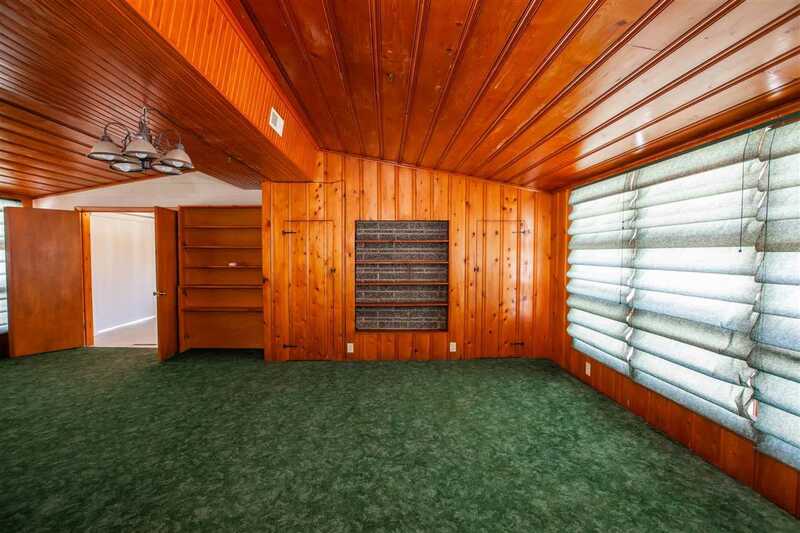 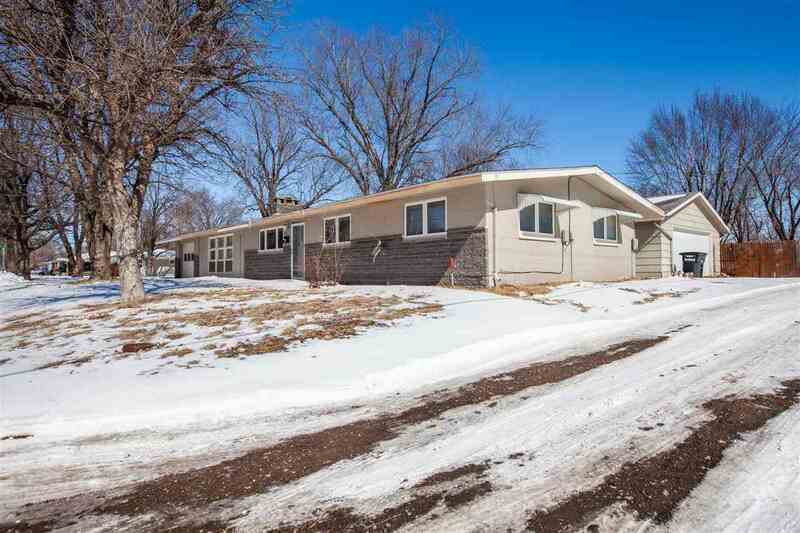 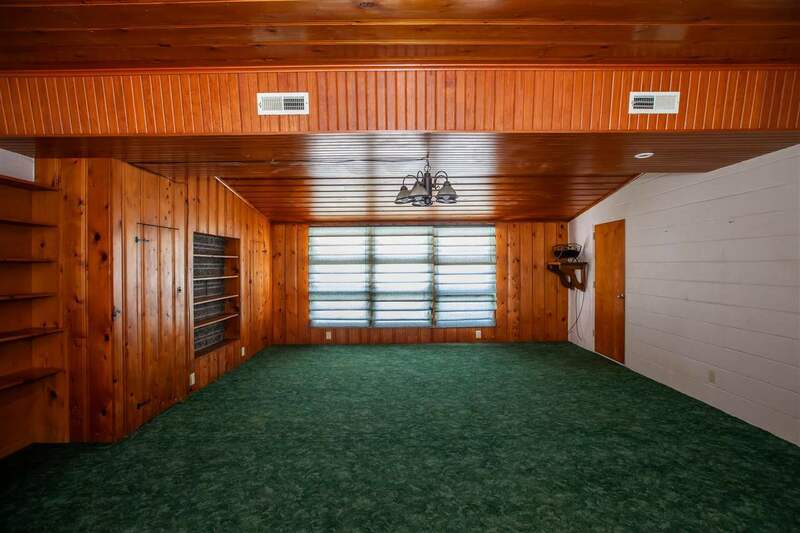 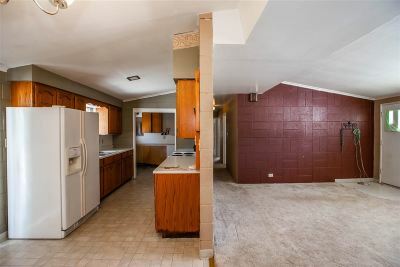 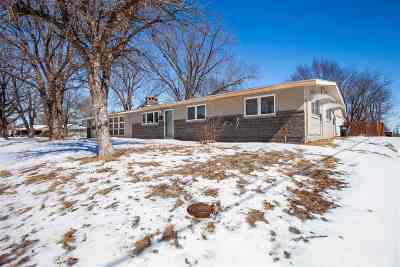 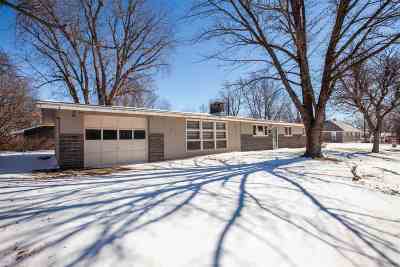 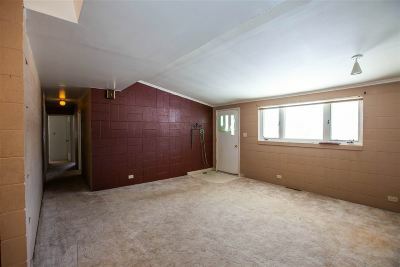 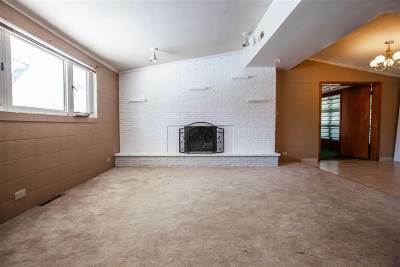 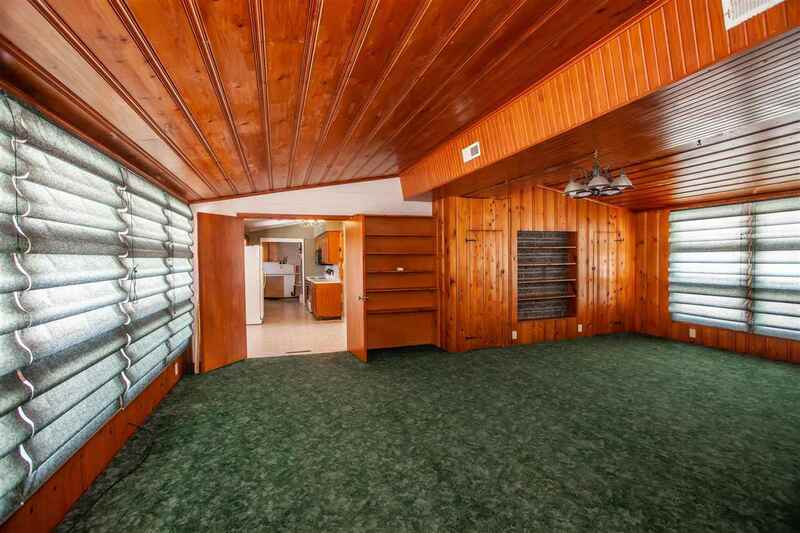 This ranch style home embraces you with vaulted ceilings and a spacious living room, perfect for family get togethers. 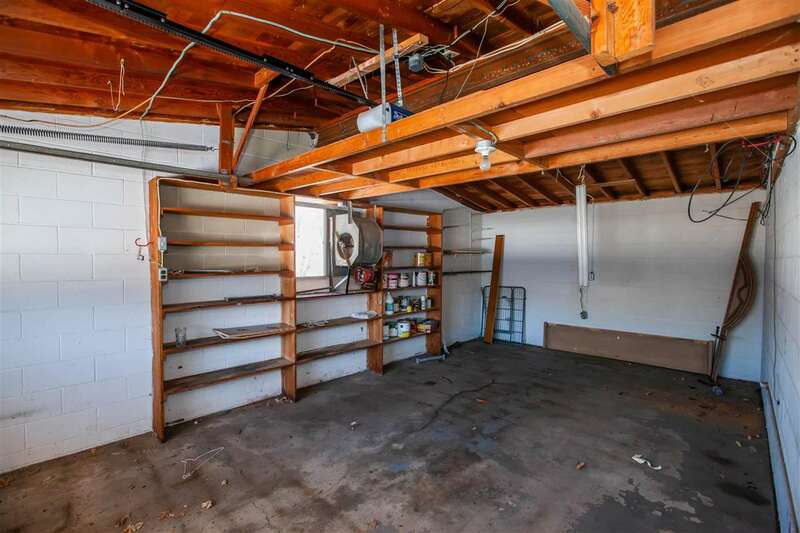 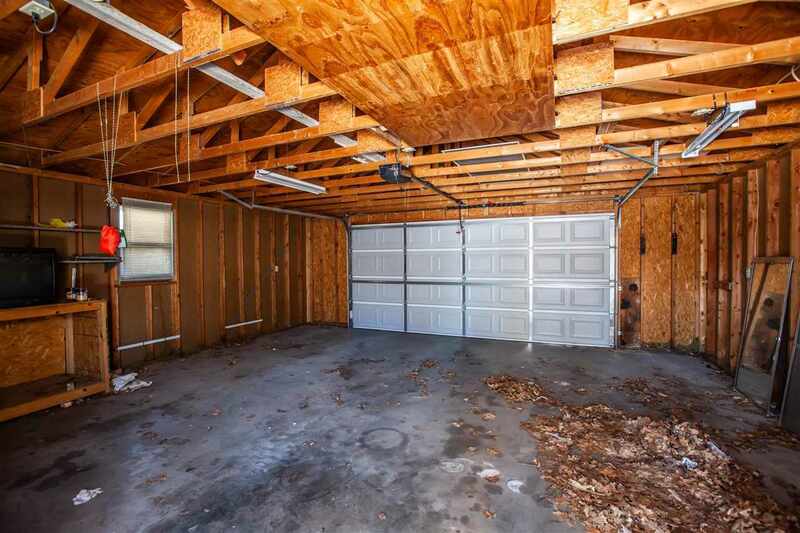 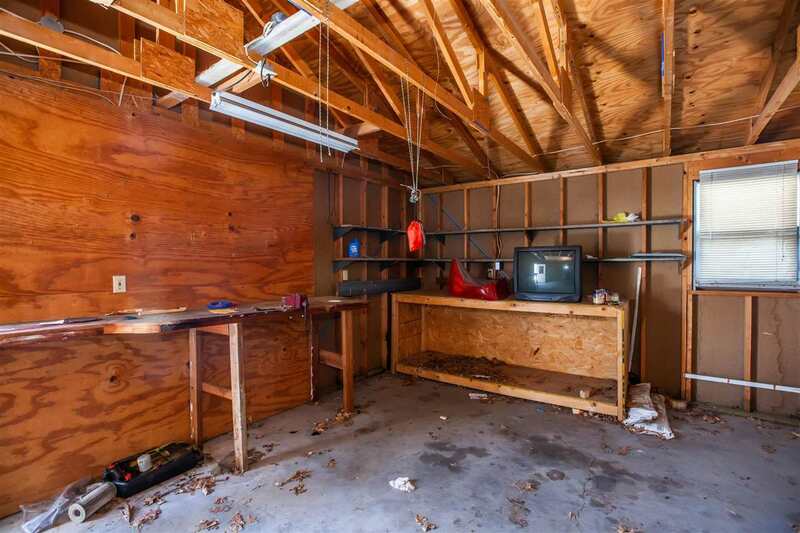 Attached you will find a 1 car garage, and detached is an additional 2 car garage; perfect for a work shop or storage. 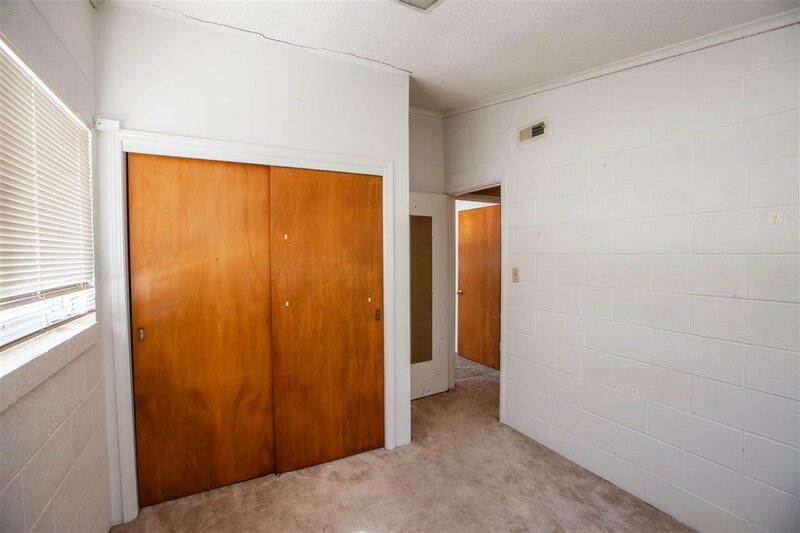 This one will not last, so call today and make this your next place to call Home.